It's raining special screenings of Karan Johar's new film Kapoor & Sons in Mumbai! After showing the film to friends like Aamir Khan and Anushka Sharma, the film was also screened for cast member Rishi Kapoor's son Ranbir. 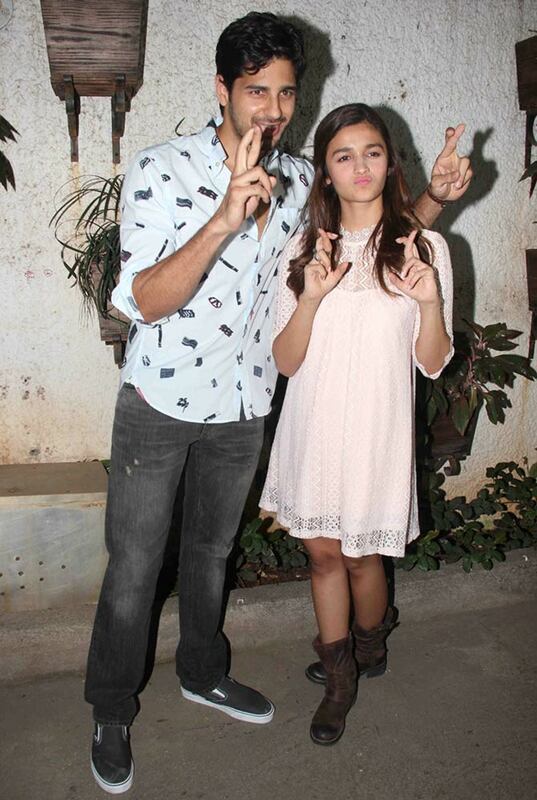 A third screening was held for the film's leads Alia Bhatt and Sidharth Malhotra, and their family and friends. Athiya Shetty makes a pretty picture in blue. 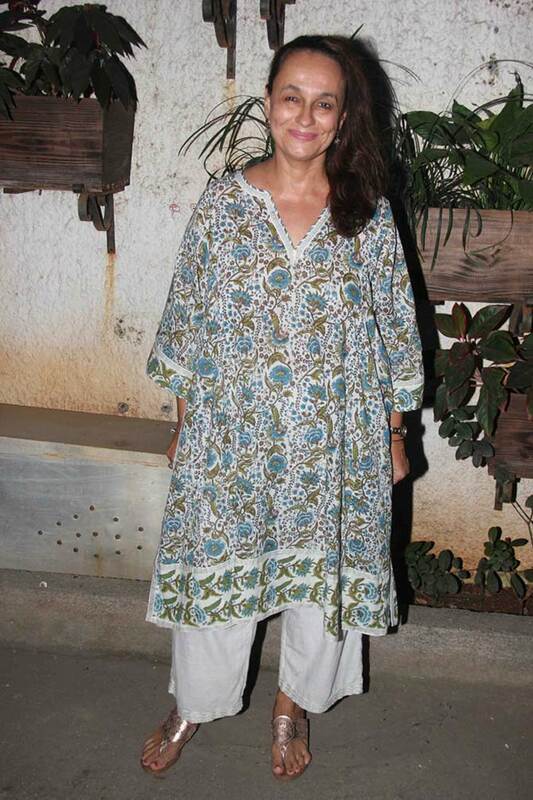 Alia Bhatt's mommy dearest Soni Razdan is all smiles for the cameras. Sidharth Malhotra and Alia Bhatt keep their fingers crossed, as they play the perfect hosts. Filmmaker Ritesh Sidhwani with his wife Dolly. 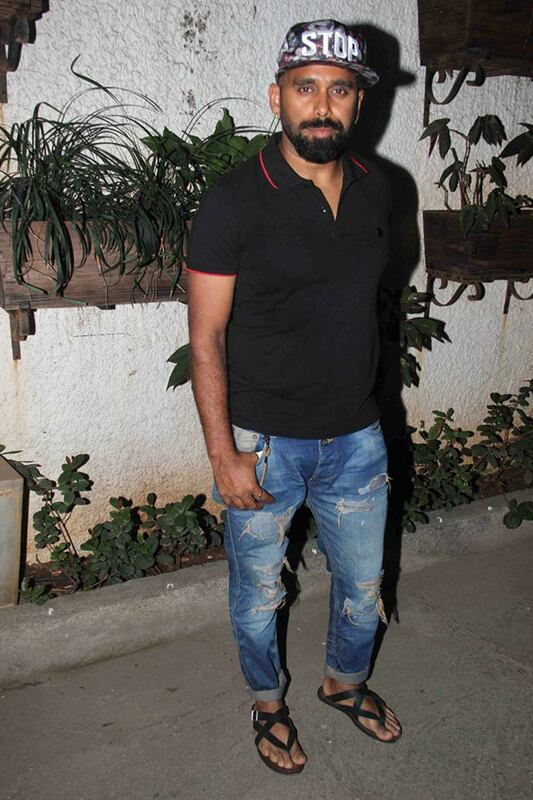 Choreographer Bosco Martis of Bosco-Caesar. Finding Fanny director Homi Adajania. 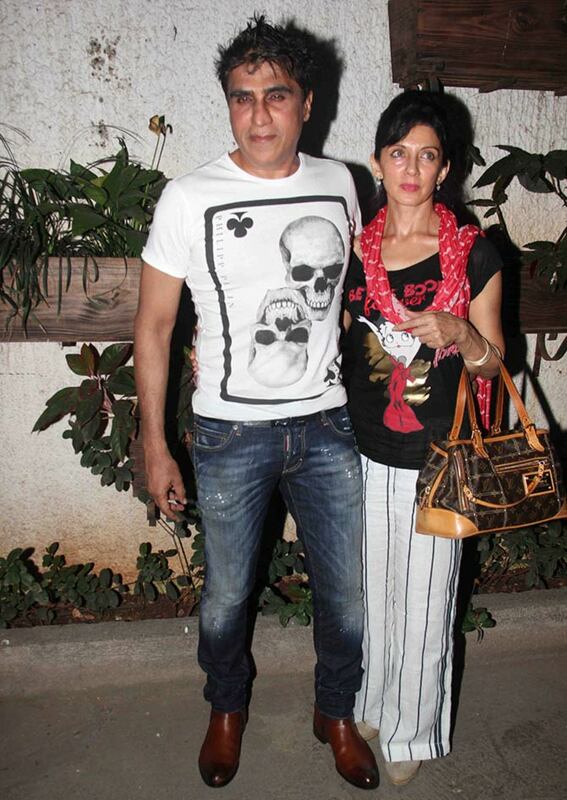 Producer Karim Morani with his wife Zara Morani.